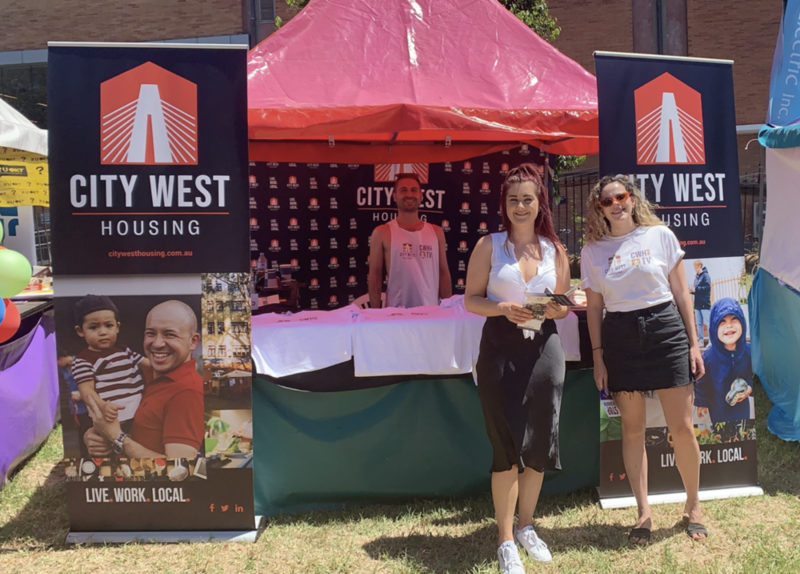 Manned by different residents and CWH staff throughout the day, we had fun engaging and educating the broader community about affordable housing. We were able to learn more about how the community perceives affordable housing which will inform future engagement. When the Tenants’ Voice group was established, we spoke about goals for the group. There was an overwhelming sentiment that residents wanted to be proud of where they lived and a key component of this is overcoming misconceptions. 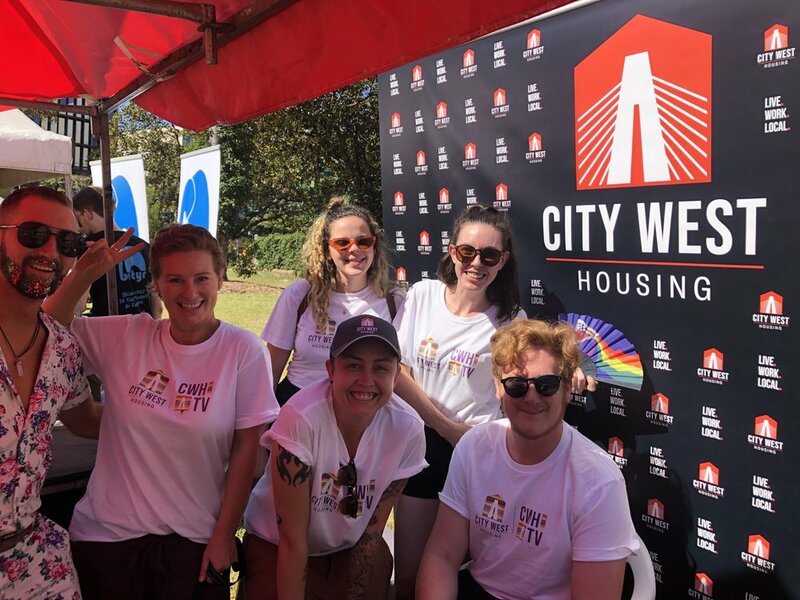 Sometimes affordable and community housing is stigmatised due to lack of information around what it is and what kind of people access affordable housing. This was an opportunity to showcase some of our amazing residents and challenge some of the preconceived conceptions that exist.